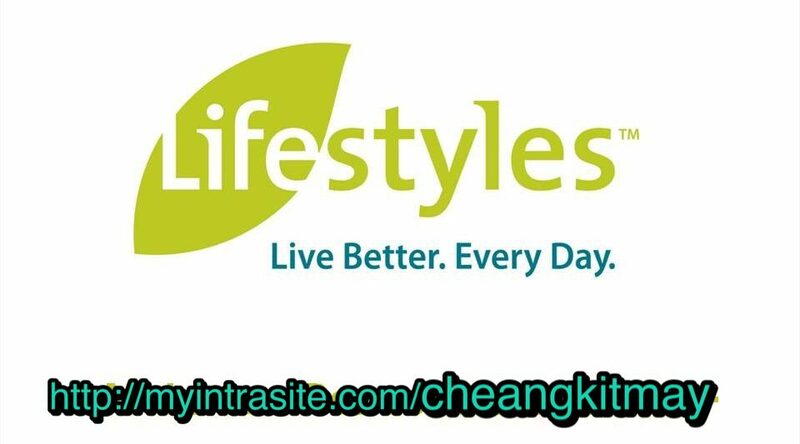 #Lifestyles products provides great benefits for healthy individuals and athletes too! The natural ingredients, 23 botanical extracts, in INTRA promotes optimal health and energy needs for healthy athletes to break through their daily training needs. ingredients in Intra that promote energy. These ingredients helps promote our energy level for to achieve optimal levels of activity. Intra for Physical Stress Resistance! body (including the physical stress associated with exercise). • In the Orient, Reishi is considered a Fu Zhen herb (immune modulation). • Reishi has various applications including acting as an adaptogen in helping the body fight the effects of all forms of stress. ORDER YOUR INTRA TRIO NOW! START consumption on this amazing drink NOW! INTRA TRIO will give you 3 months’ consumption to feel the results! Feel free to LEAVE YOUR COMMENTS or CONTACT US Now!